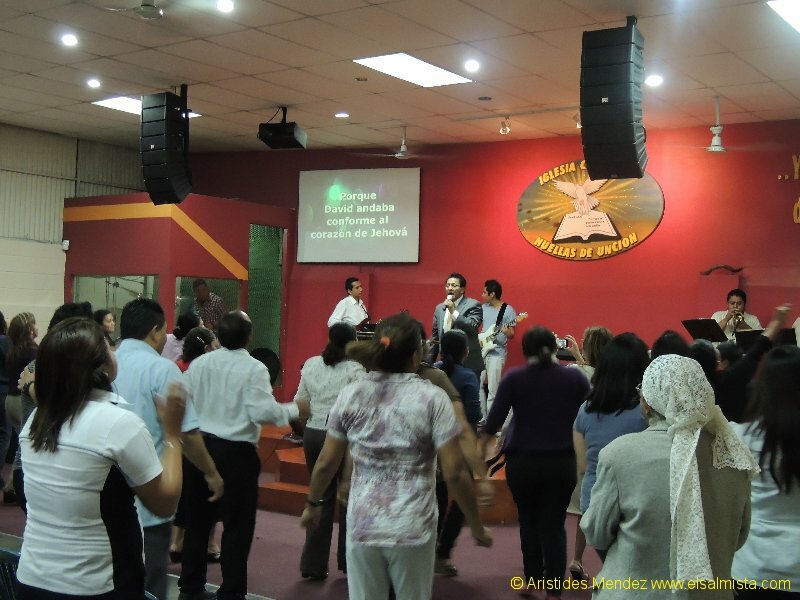 EL SALMISTA EN ARGENTINA Reporte de la Revista en Ingles Quick Connect – Covenant Church Chicago Illinois USA. 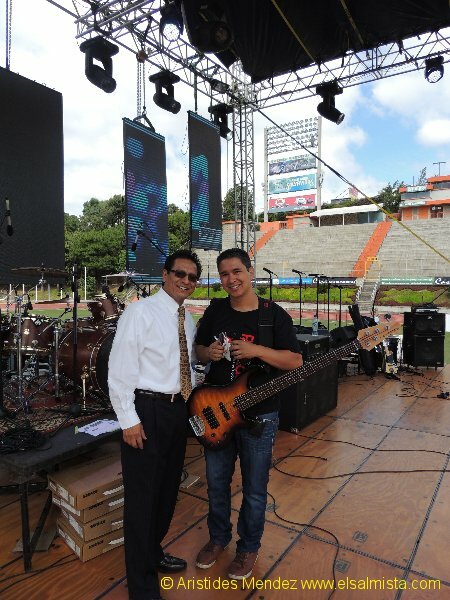 Pastor Aristides Mendez, first showed an interest in music when he was seven years old. Living with his grandparents in his native Guatemala, he pulled the elastic bands from the under layer of his grandmother’s skirt and fashioned them like guitar strings by attaching them to a hanger. This was both his first instrument and the cause for punishment when his grandmother realized what young Aristides had done. By the time he was twelve years old, he had his first real guitar and started singing at Middle School. By the age of nineteen he was playing in night clubs. 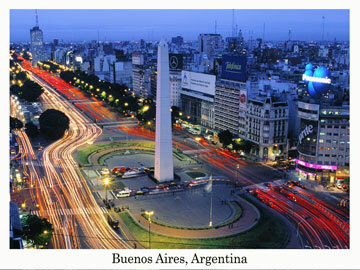 That same year, Aristides came to know The Lord Jesus Christ as his personal savior. 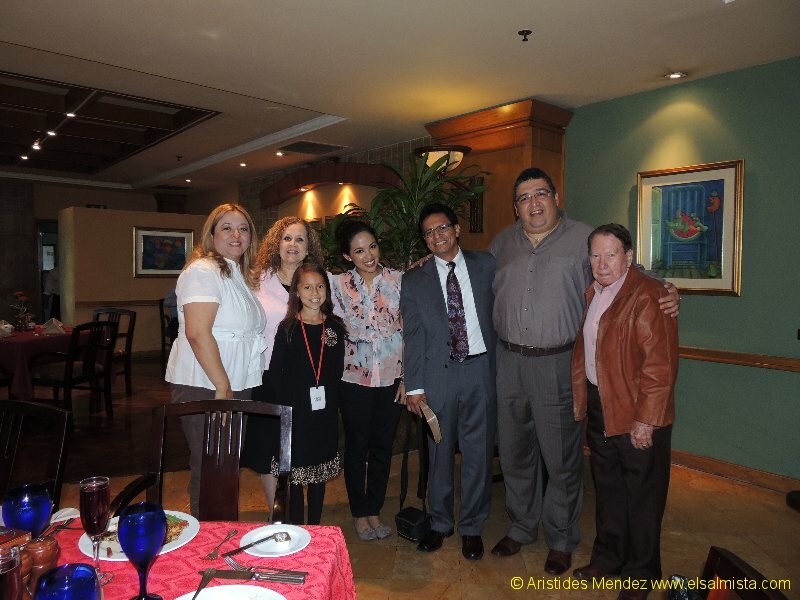 Seven years later Aristides came to the U.S. to serve as a worship lider at Elim Los Angeles, a Latino church with about 2000 people attendance. It was there that he began to write worship songs and released a number of CD’s. In 2003 he traveled to Italy, Sweden and Spain, and discovered that his songs he had written in spanish had been translated into other languages. One of the better known song that Pastor Aristides has written is “Toda La Noche Sin Parar”, that English translation means: Praise Him All Night Without Stopping. Another songs are: “El Tabernaculo de David” (The David’s Tabernacle), El Dios de Abraham (God of Abraham), “Espíritu de Dios Llena mi ser” (Holy Spirit fill me), etc. Pastor Aristides is a gifted autor of praise and worship songs and books, it is clear in speaking with him that the prayer of his heart is simply, “Lord, make me a vessel”. It is in this reality of serving God, and being a vessel that allows the Lord’s blessings to flow through him to others, that he finds his greatest joy. 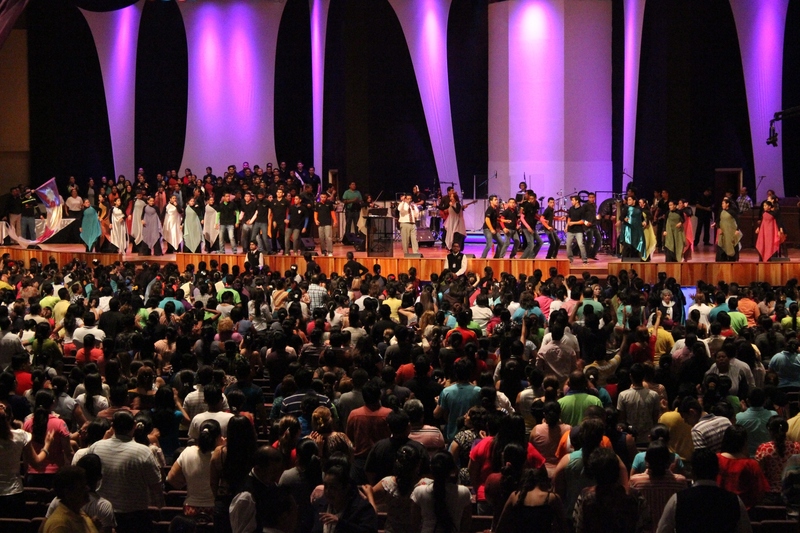 To hear his praise and worship songs, go to www.elsalmista.com.